We have 268 residential lands for sale in Sector 66 B, Mohali, Chandigarh in the range of Rs 14 lakhs to 2 crores (average rate Rs 41,129/sq mt). 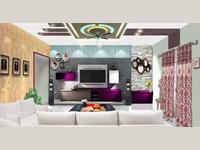 We also have residential plots/lands in localities adjacent Sector 66 B, including Sector 66 A, Aero City and Sector 67. 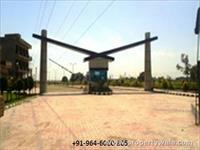 1 KANAL RESIDENTIAL PLOT FOR SALE IN SECTOR 80. 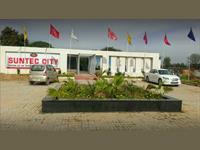 12 MARLA RESIDENTIAL PLOT FOR SALE IN IT CITY SECTOR 66 B. 6 MARLA RESIDENTIAL PLOT FOR SALE IN AEROCITY. 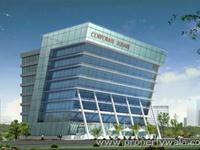 1 KANAL RESIDENTIAL PLOT FOR SALE IN AEROCITY. 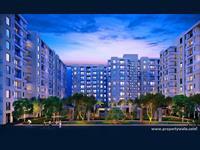 10 MARLA RESIDENTIAL PLOT FOR SALE IN AEROCITY. 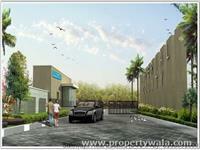 4 MARLA RESIDENTIAL PLOT FOR SALE IN AEROCITY. 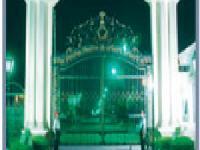 8 MARLA RESIDENTIAL PLOT FOR SALE IN AEROCITY. 5 MARLA RESIDENTIAL PLOT FOR SALE IN AEROCITY. Your search returned over 268 results. Consider using the filters below to narrow it down.